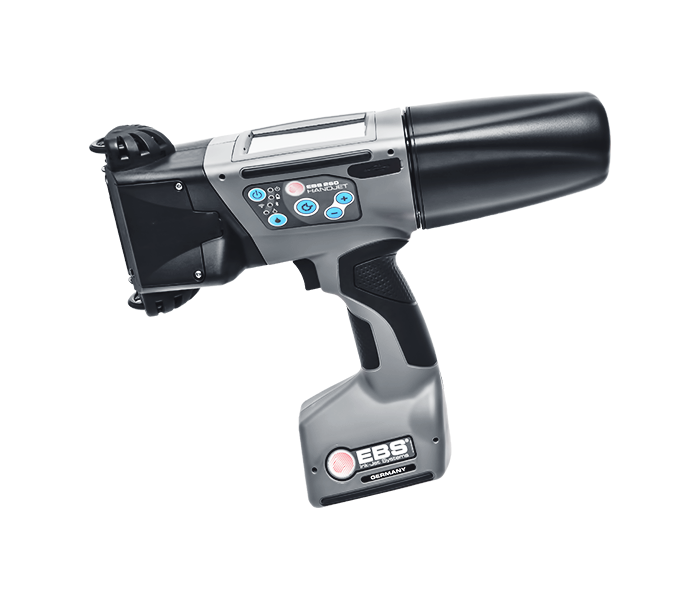 Your answer for Inkjet Cartridges, Toner (Laser) Cartridges , Inkjet & Laser Printers and Stationary. 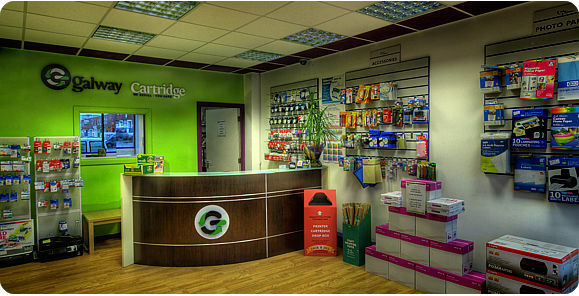 We supply Printers, PC's & Laptops, Original & Refill Ink Cartridges, Compatibles Inks and Toner Remanufacturing. Everything for your printer!! Printer Cartridge Refilling is the simple, cost effective and eco-friendly way to keep your printer running. We have in stock most cartridges that have been refilled ready for exchange. And we offer a 100% satisfaction guaranteed on all refilling work. At Galway Cartridge, you will also find Original Cartridges, Compatibles, Toner (Laser) Cartridges, Fax rolls, Printing Papers, A4 - A3 Colour Photocopying Services, Binding & Fax Services, Stationery and Other Printing Supplies all with expert support from the Galway Cartridge Team.